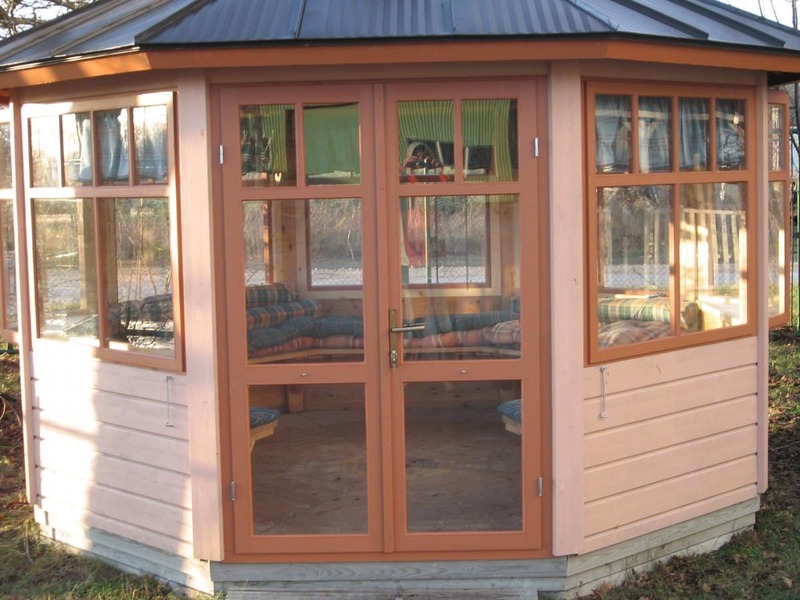 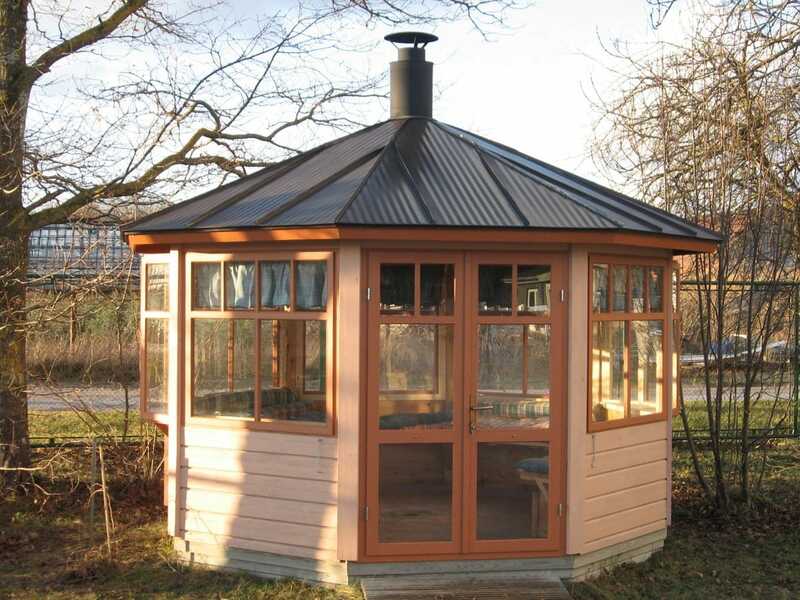 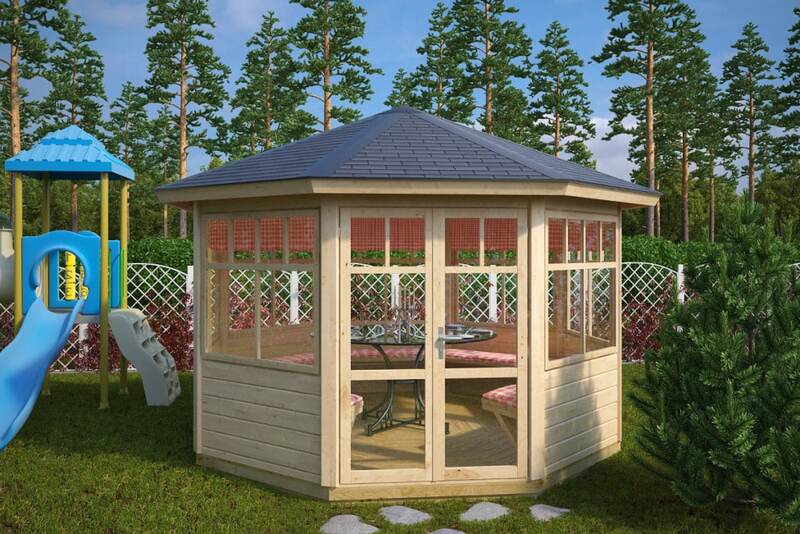 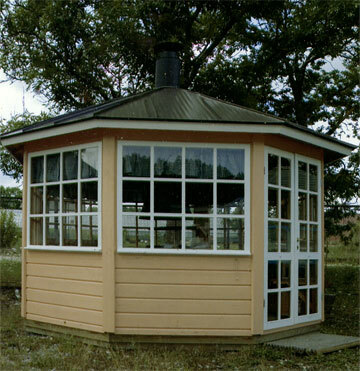 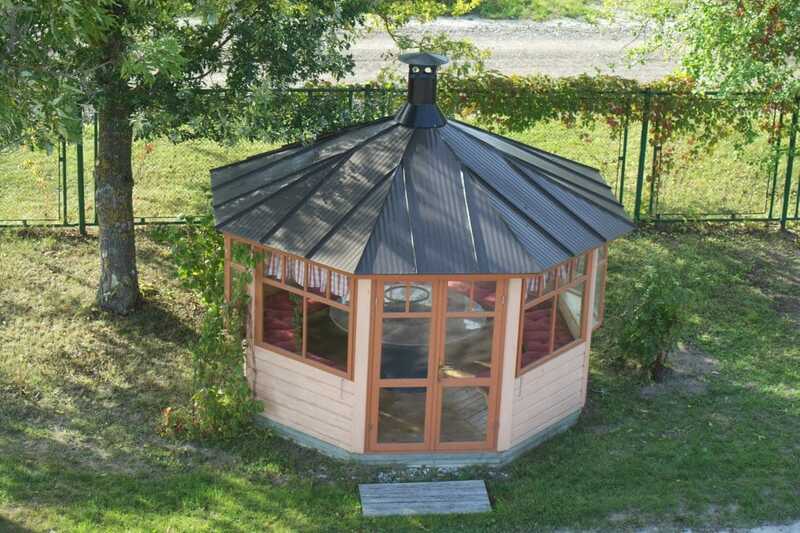 The Paradise L octagonal summer house will make a perfect addition to any garden. 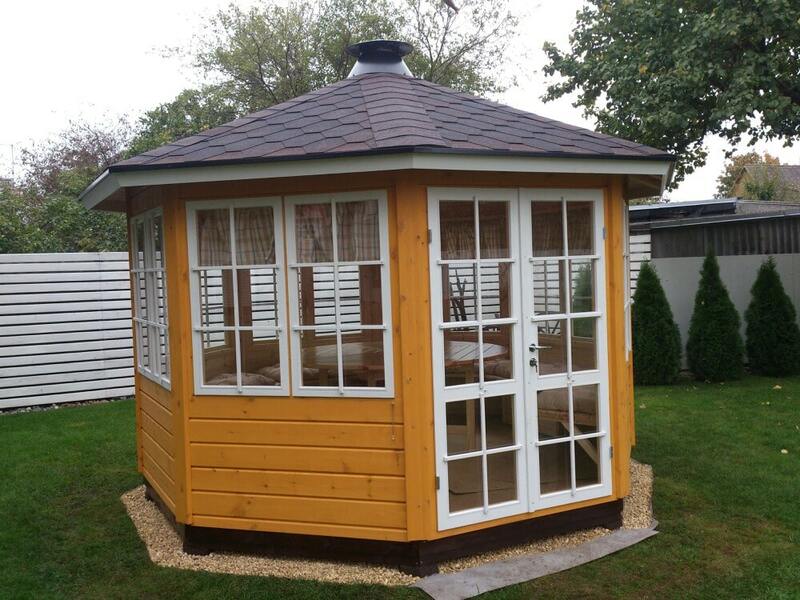 Whether you are looking for a place to relax and unwind or entertain your guest, you won’t be disappointed with our Paradise L luxury garden room. 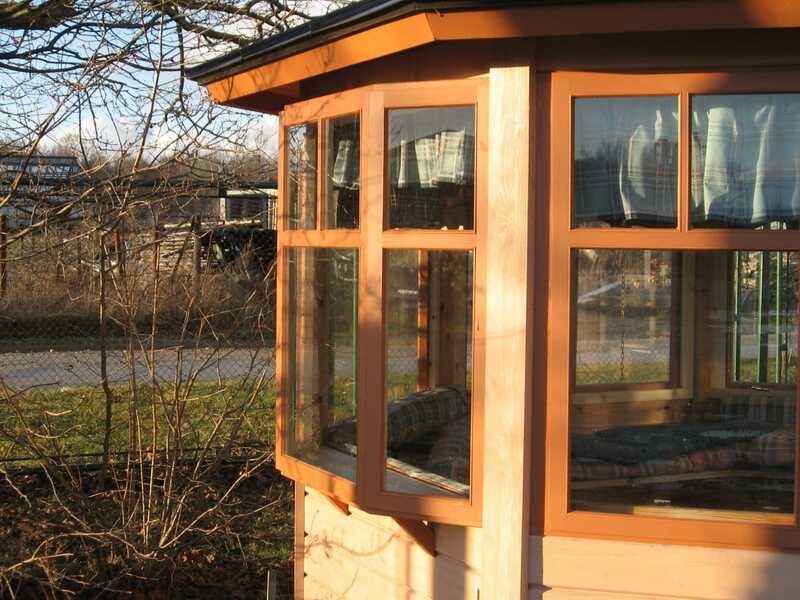 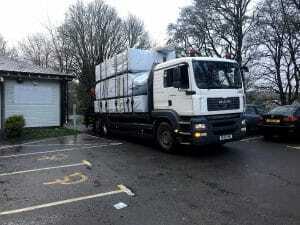 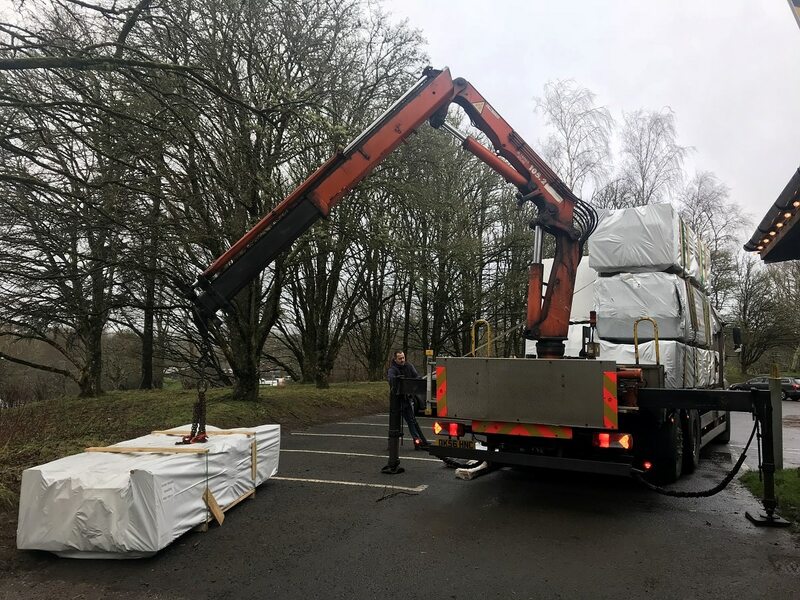 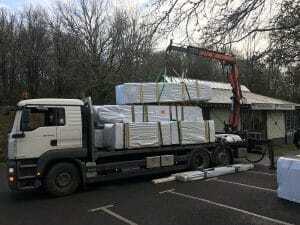 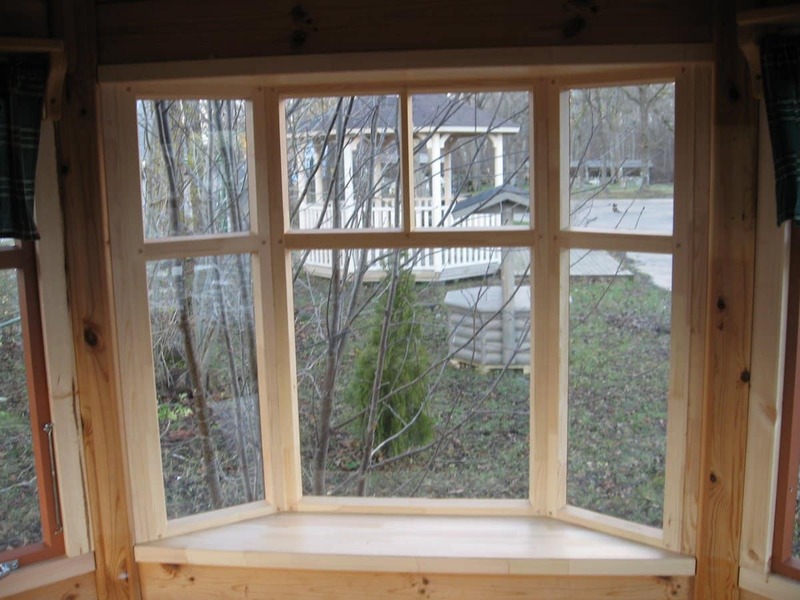 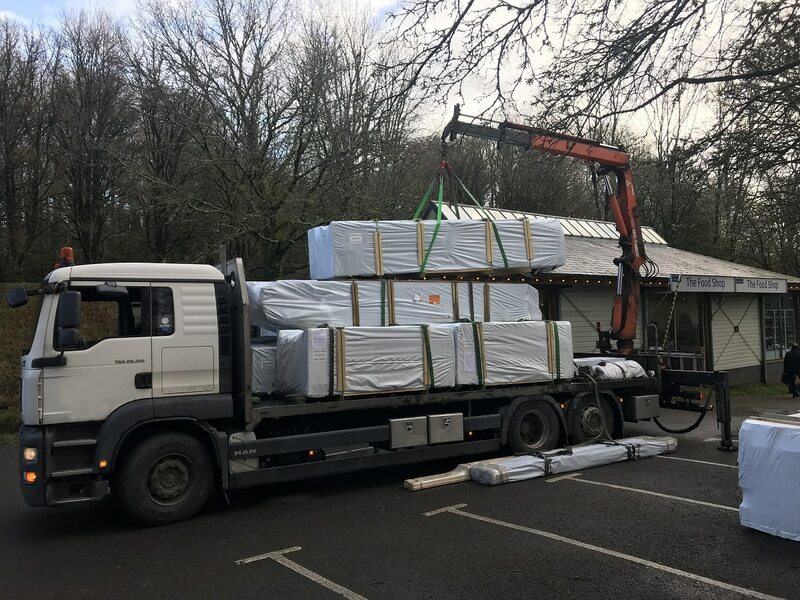 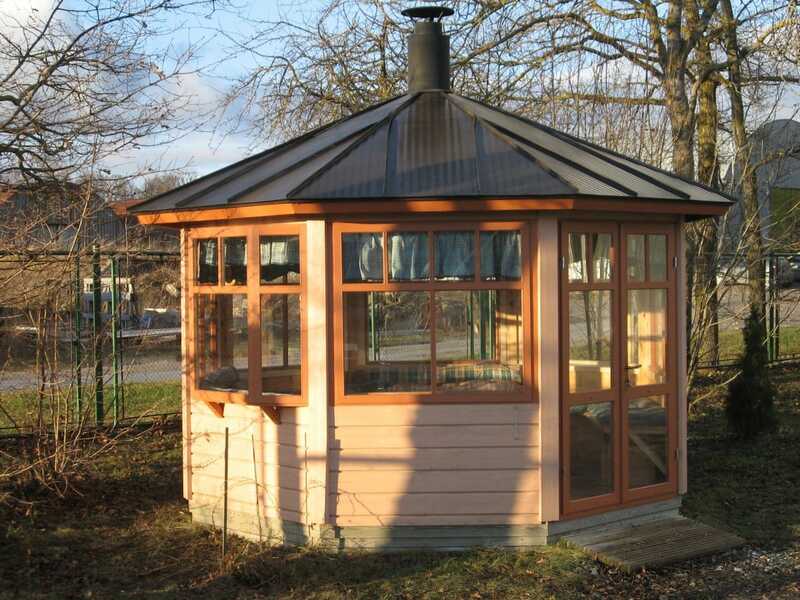 This timber garden building is very easy to install and does not require an expensive concrete foundation. 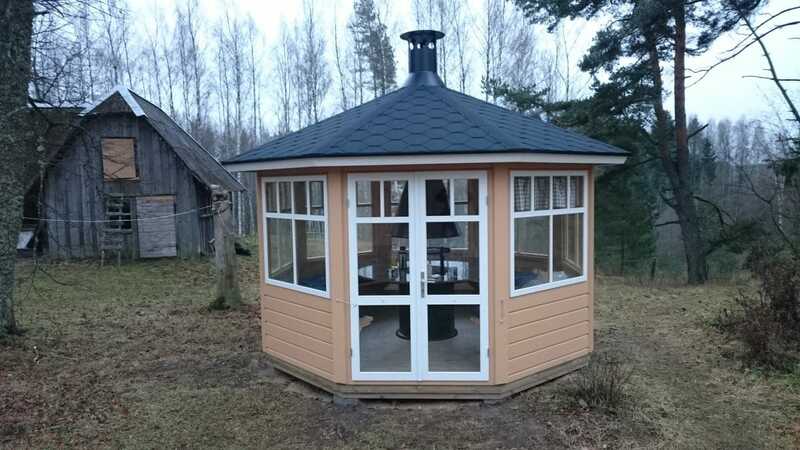 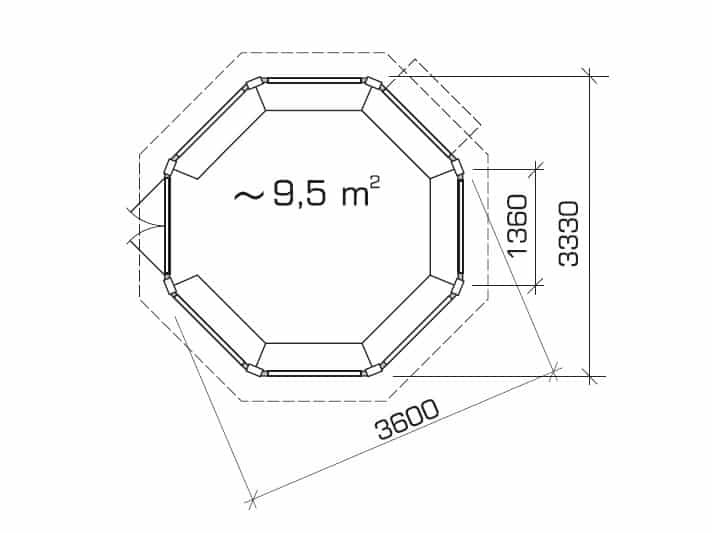 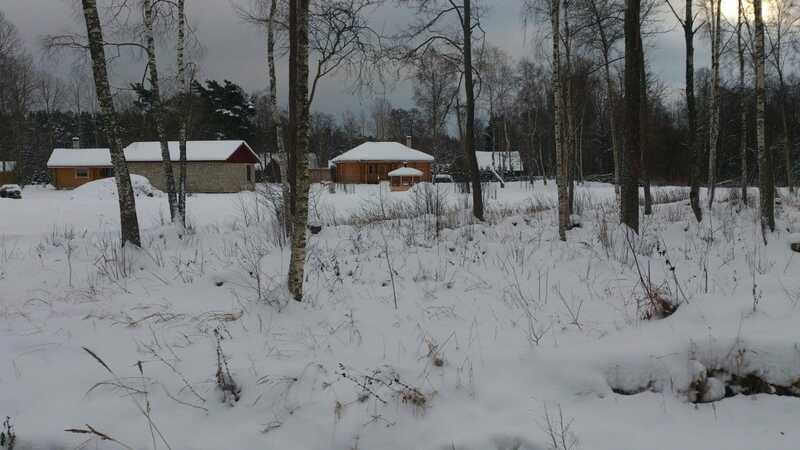 Material: Octagonal shed made of slow grown Nordic spruce, untreated.